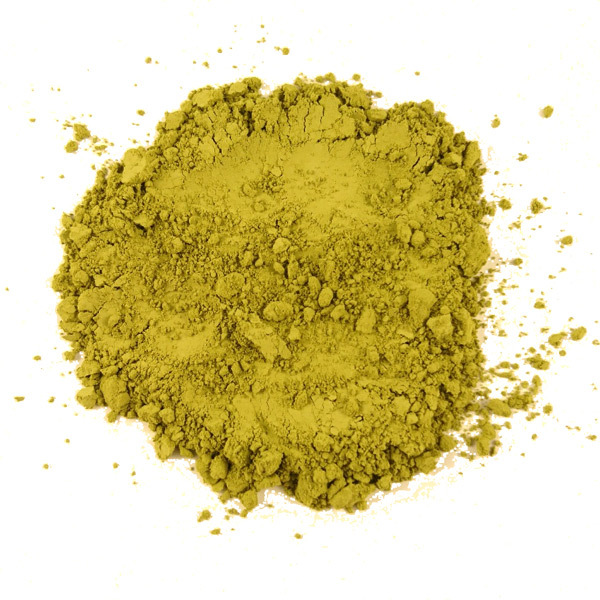 Our Japanese Matcha green tea is produced from shade grown tea leaves then milled to a fine powder using traditional methods. The taste of ceremonial grade Japanese matcha is far superior to lower grade machine powdered teas. With a smooth and naturally sweet taste and a slight astringency you won't find it to be bitter. A refreshing, smooth and slightly sweet flavour and a vibrant forest green colour and satin texture. The Japanese word ikigai (生き甲斐) originates on the island of Okinawa, an island which is home to more people over 100 years old than any other place on earth. Ikigai is a concept in Okinawa meaning 'a reason for being' or the reason that gets you out of bed in the morning. It can be defined as the place where four parts of life converge; what you love, what you contribute to the world, what you succeed at and what you are rewarded for; at at the centre of these four concepts and when all four are in perfect balance is ikigai which can only be reached through maturity and inner reflection.